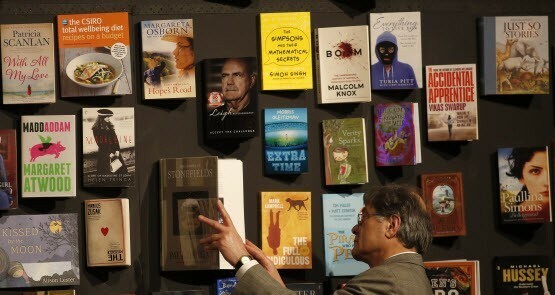 Publishers, predictably, want to keep Australia's restrictions on importing books as they are. But savvy customers and e-book sales mean it soon might not matter anyway. Should Australian booksellers be forced to buy books from Australian publishing houses rather than overseas ones, even if this drives up the price of books? Australia's publishers still say yes, as they have for a quarter of a century. The issue has been to multiple competition and productivity inquiries, and every time, the industry has fought back. Currently, Australian publishers bid for the Australian rights to publish books first published overseas, and once they have those rights, any Australian bookstore wanting to purchase commercial quantities of those books is forced to buy from the Australian publisher. This restriction lapses if the publisher doesn’t have copies of the book available within a fortnight, and doesn’t apply to purchasing individual books at the request of customers.